The annual Harts Range Racecourse is back for another year of family fun! 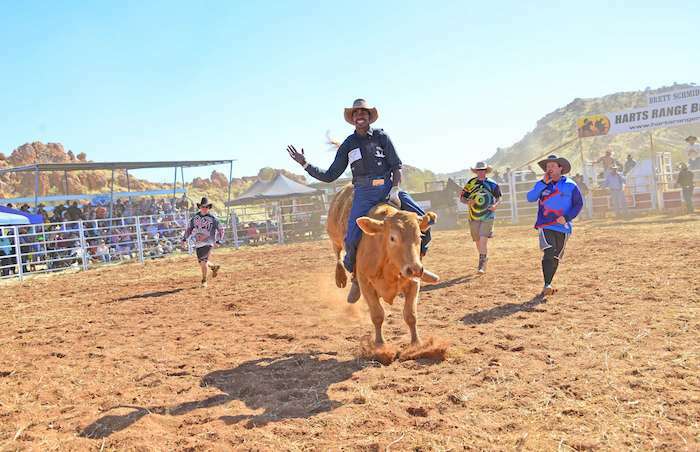 Set in the picturesque East MacDonnell ranges area, this tradition has been going for 70 years originally starting at the Harts Range Racecourse. This highly anticipated event for locals and visitors alike is also known as the ‘Harts Range Bush Sports Weekend’, ‘Harts Range Races’ and ‘The NT August Picnic Races Public Holiday’. Guests can expect over 2 days of fun and action including Stock-horse Races, Rodeo, Gymkhana, Sports events including Running Races, Novelty Races for kids, Lizard Race, Ladies Cow Tail Toss, Tug of War and Jumping Castle for the little ones and don’t forget the Saturday night dance. Please note that there are no ATM facilities or mobile phone service. 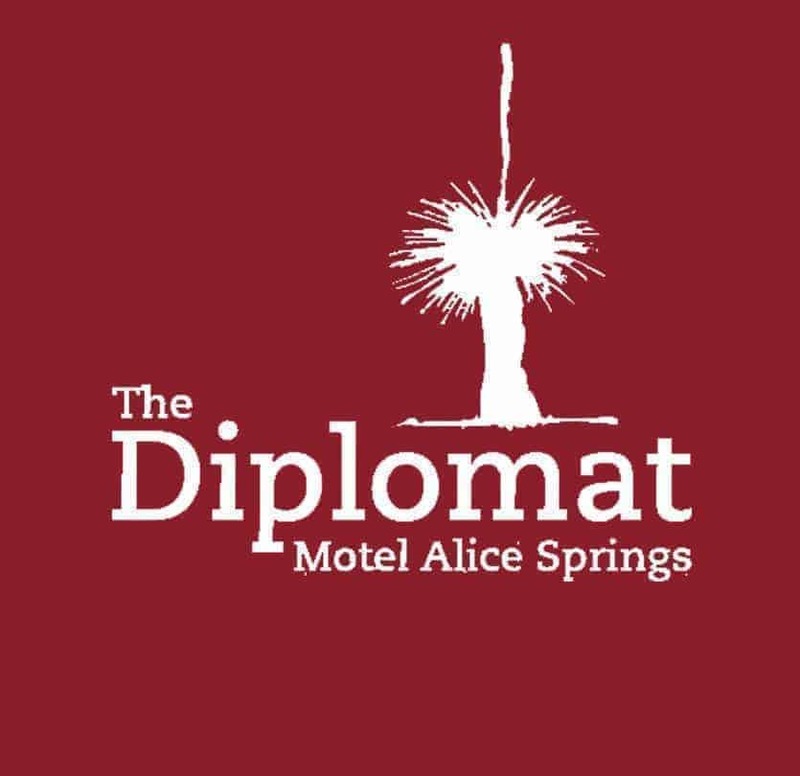 Catering will be available courtesy of the Alice Springs Branch of ICPA. No alcohol is sold over the weekend BYO only. Ice will be available for sale. Gate entry: Adults – Friday and Saturday $40/head, Sunday $20, Children under 16 are free.